A New Wine series of events in Bradford & Halifax led by John and Ann Cole. John led New Wine movement from 2001-2014 and he continues to be involved in teaching and training church leaders with New Wine’s DNA. Anne oversees New Wine’s ministry for women and lead a house church with John. 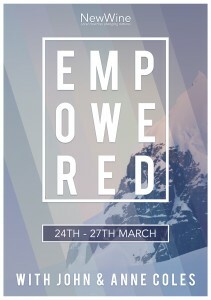 Friday 24th March – Evening Celebration – 7.30pm Kings Church – Park Road, Halifax, HX1 2TS. Saturday 25thMarch – Learning to Heal Training Day – St John’s Church – Cleckheaton. Saturday 25th March – Saturday Gathering Central – 7pm The Gathering Place – St James Road, Halifax, HX1 1YS. Saturday 25th March – Saturday Gathering West – 7pm St Hilda’s Church – Gibraltar Road, Halifax, HX1 4HE. 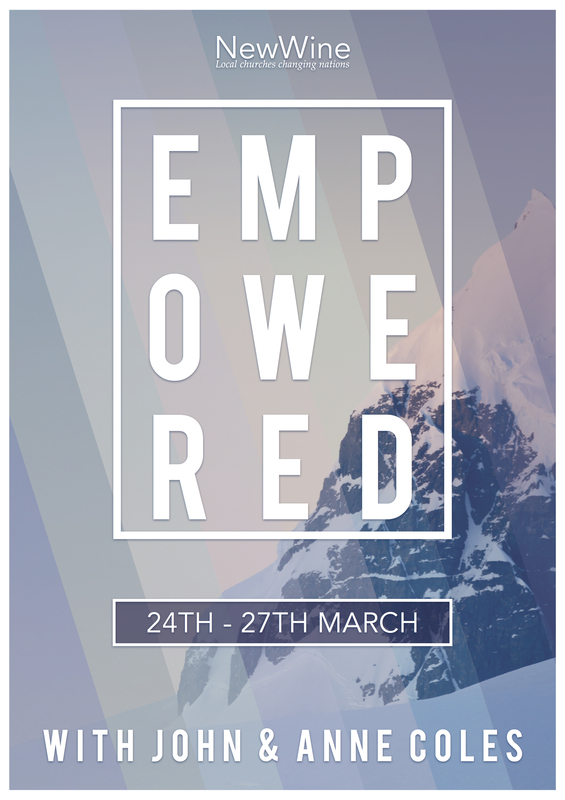 Sunday 26th March – Worship, Teaching & Ministry – St James’ Church – Bolton Road, Bolton, Bradford, BD2 4LJ. Monday 27th March – The Gathering Place – 8.30am The Gathering Place – 1st James Road, Halifax, HX1 1YS.